Happy Tuesday, everyone! I hope you guys are having a great December so far. 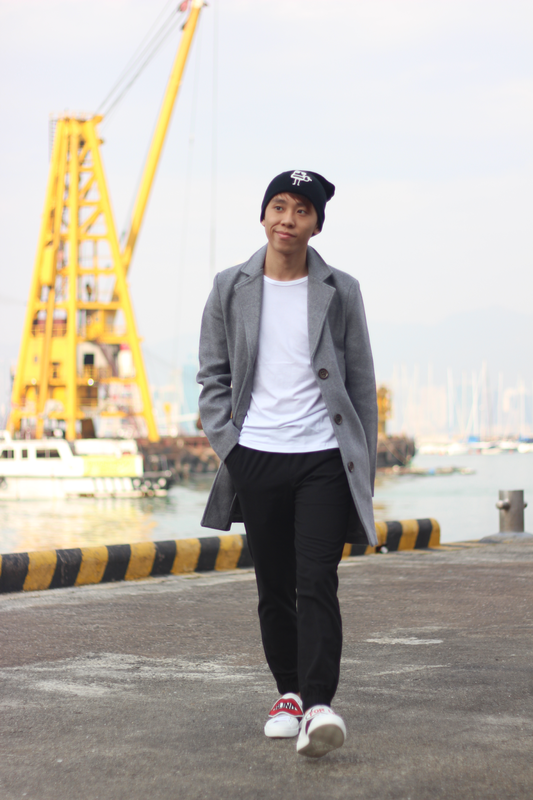 When I got back from Bangkok, I immediately felt that Hong Kong was getting much colder. Therefore, for this post, I am sharing this casual winter/autumn look to give you some inspirations! 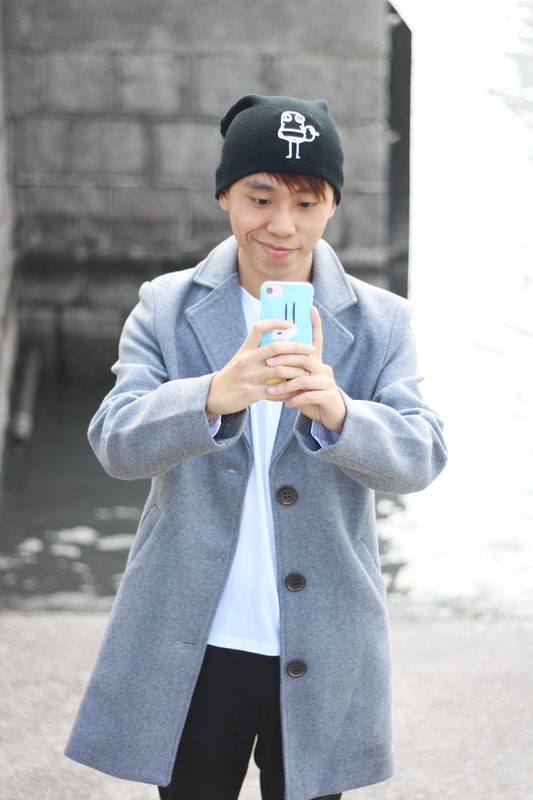 Beanie is definitely a must-have accessory for winter. 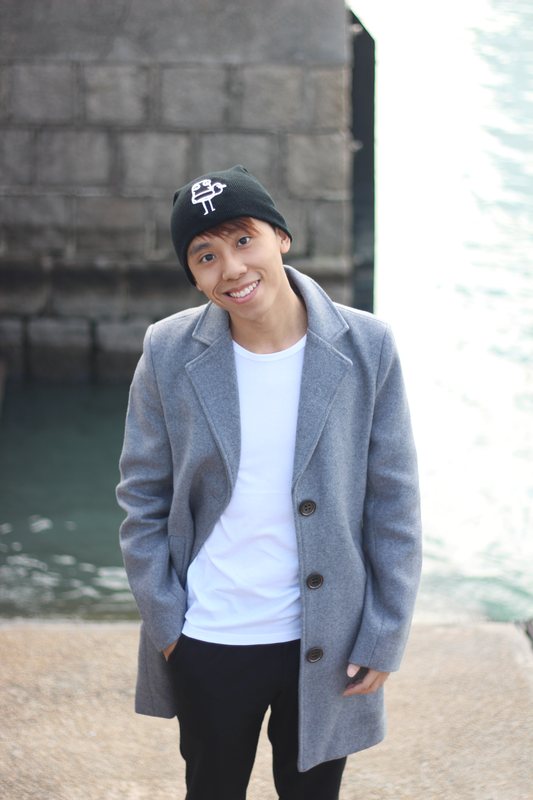 This Quipster beanie can elevate your look and keep you warm at the same time. It is also super cute! 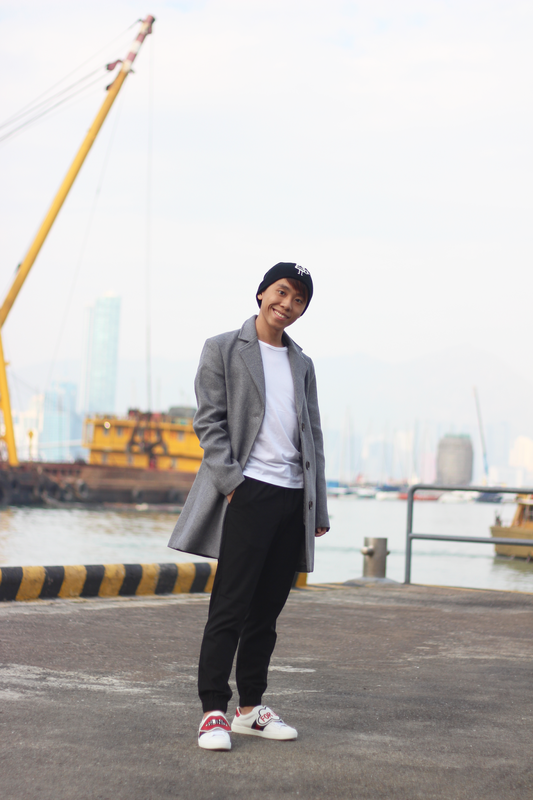 Another winter must-have is coat! 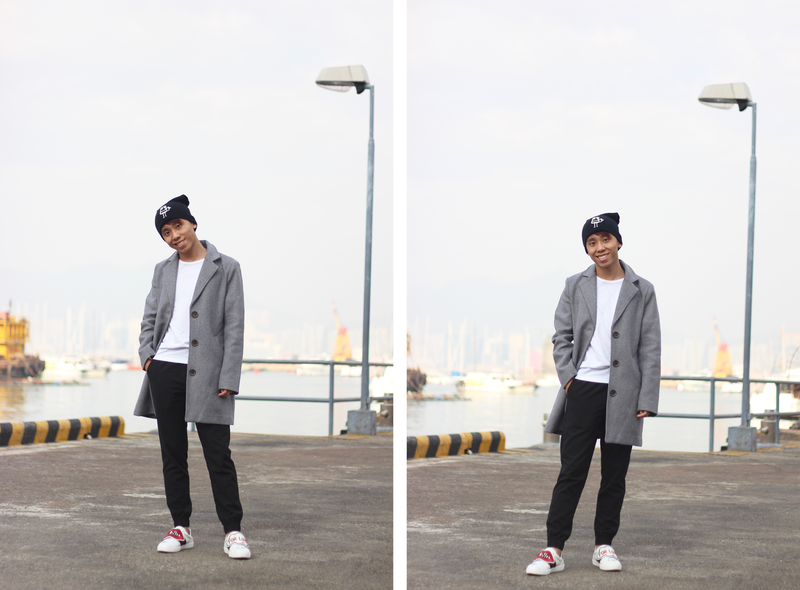 I wore this classic grey coat with the white top from Gamiss. They are so comfortable! At last, I wore my recent shoes purchase from Gucci to complete the whole look. Do you guys love this look? Let me know on the comment section! 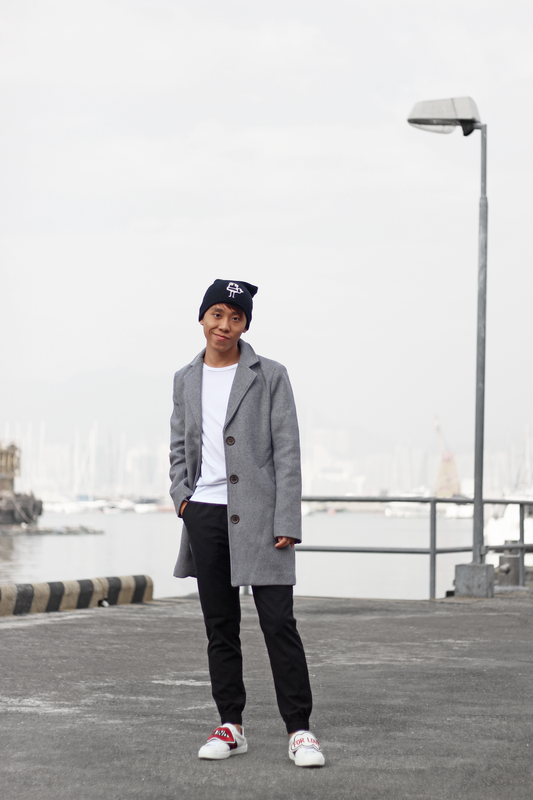 *This post is sponsored by Gamiss and the beanie is gifted by Quipster. That outfit is so cool. I love the coat. Such a cool look!! And your sneakers are dope!! 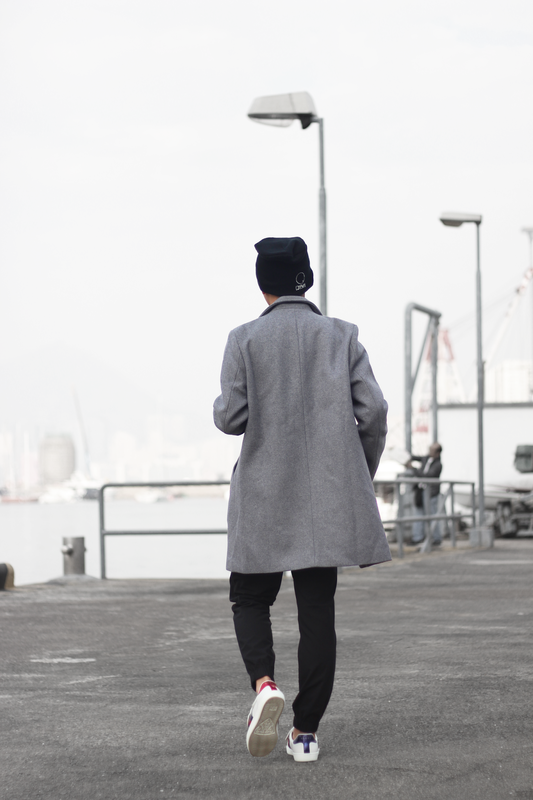 Me encanta el abrigo pero el gorro es lo máximo. Love this outfit, Daniel. It's so perfect for winter and LOVE how casual it is. Great jacket, it is a classic winter staple! Fabulous outfit, I love your coat and sneakers ! Your sneakers are just amazing!! I love the chic touch they give to this casual outfit. These sneakers are super cool!